St. Joseph Sound Estates is a marvelous community in Palm Harbor comprised of amazing custom built homes. With waterfront houses among the homes for sale in St. Joseph Sound Estates, this neighborhood offers breathtaking views and tropical beauty. Single family homes with three, four, five, six, and could you believe even eight bedrooms are available in this most peaceful and inviting neighborhood of St. Joseph Sound. You will find for homes of 2000 to over 6000 square feet of bright, spacious living. With windows galore throughout these homes of open room floor plans, sunshine is plentiful. The exquisite homes of St. Joseph Sound feature amazing kitchens and baths built in the 1980s and 1990s of the highest of quality. Some of the astonishing features in the homes here are media and entertainment room, lagoon views, multiple balconies, elevators, cabanas, wet bars, and saunas just to name a few. 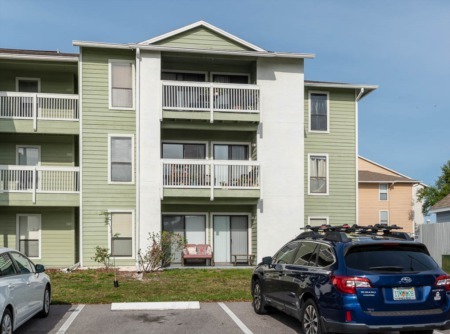 Located north of Tampa Road and west of Alternate 19, living in St. Joseph Sound also puts you in the midst of some of the most popular restaurants in the area, beautiful parks, the Pinellas Trail, downtown Palm Harbor, and the most beautiful beaches on the Gulf Coast of Florida. 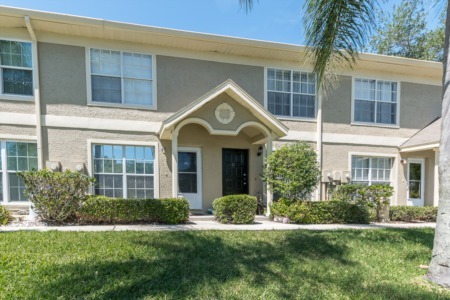 All shopping is nearby as are top rated schools, library, and the newest Palm Harbor YMCA. Enjoy the breathtaking sunsets and the best of Florida lifestyle in the peaceful and tranquil neighborhood of St. Joseph Sound Estates. Selling your Home in St.Joseph Sound? Do you want to make the most out of the home selling process? Contact our Agents Today at Lipply Real Estate and see what we can do for you. We work with our clients to make the best possible sale our your home using strategic marketing skills. Selling your home should be a positive experience and our team is confident we can help you fast and efficiently as we have been working with clients in the Palm Harbor Area since 2002. Call today or enter your information in the form below to see what is in store for you.